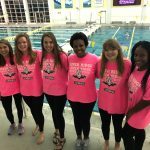 Congratulations Swim Team! 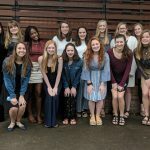 RR’s NGWSD 2018-2019 Team of the Year! 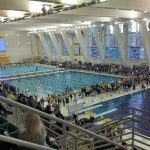 It was a strong finish to the regular season at the Spartan Mustang Relays in Cobb county. 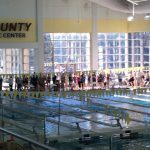 14 teams from Fulton, Cobb and Cherokee county were in the pool and the Knights finished 4th overall! 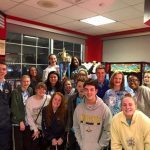 Congrats on a great 2018-2019 season! 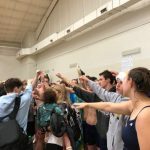 Good luck at State!! 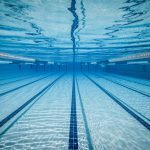 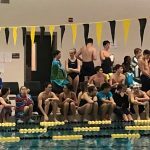 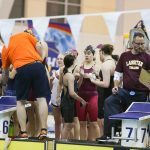 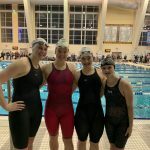 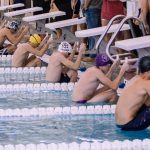 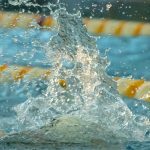 Varsity Swimming · Jan 26 Swim Team Pulls Upset – Takes Second At County!